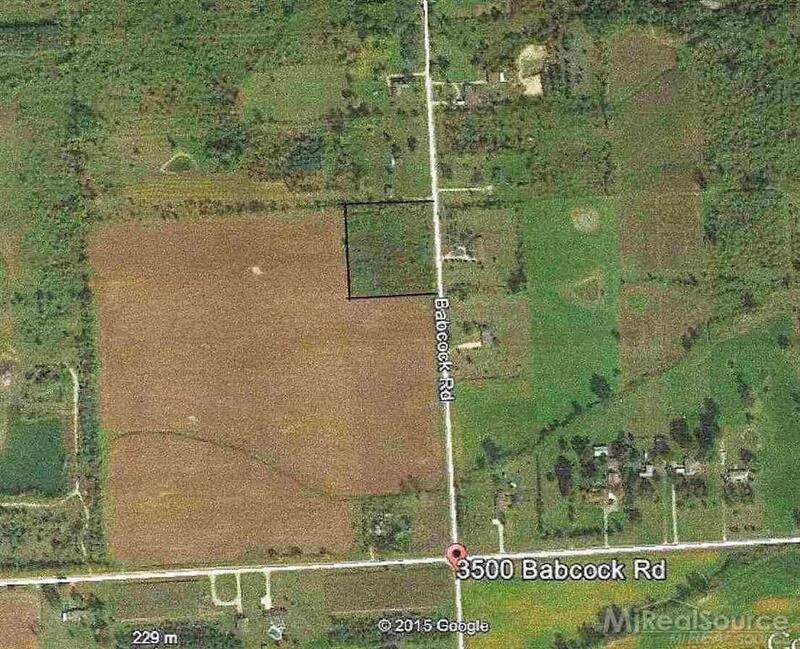 Vacant lot 1 mile west of Lakeshore Rd and just a few miles north of Lexington. Private and peaceful location. please check with Lexington Township if you have questions regarding building or zoning. IDX provided courtesy of Realcomp II Ltd., via Town & Country Realty and MiRealSource, ©2019 Realcomp II Ltd. Shareholders.